A time of gathering (a wake or a visitation) allows a safe place to reminisce and reflect on a lifetime. 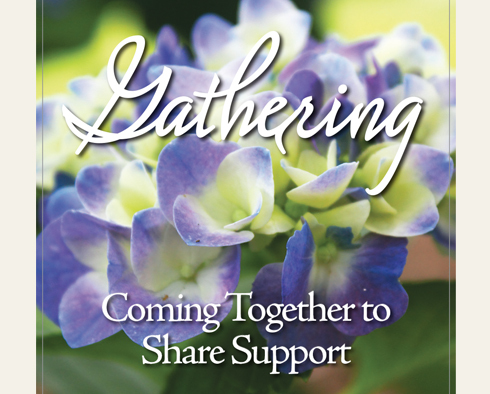 Coming Together to Share Support allows us to remember all a loved one meant to us as we celebrate his or her life. The places we go, the sights we see, and the things we do shape our relationships. 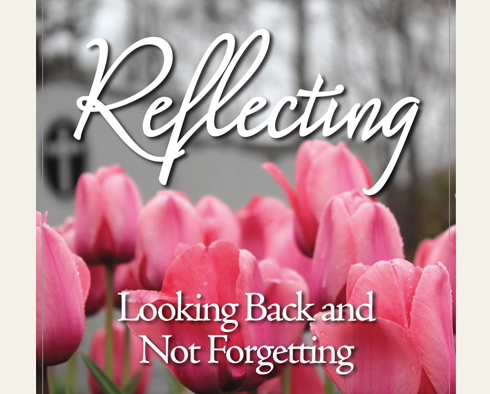 Looking Back and Not Forgetting helps us embrace the contributions of a loved one in our lives. Respecting family traditions, military service, or fraternal affiliations helps give meaning to someone’s life. 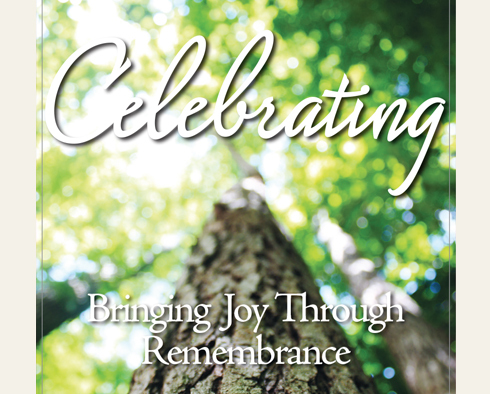 Bringing Joy Through Remembrance allows us to reflect and rejoice in the things that made a loved one exceptional. Through support groups, friends, and family, many people find comfort in knowing that they are not alone in grief. Healing takes time. 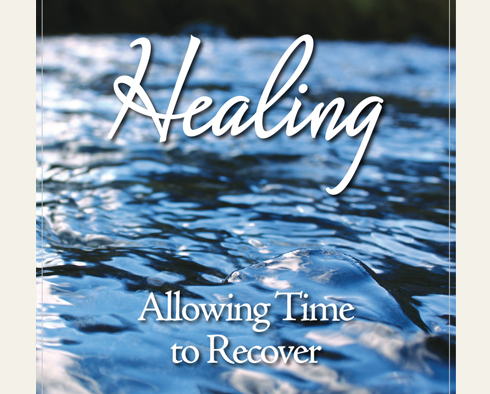 Allowing Time to Recover prepares us for the new beginnings and adjustments we will face.